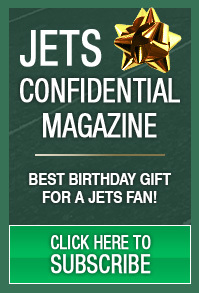 It’s time for Website Whispers from Jets Confidential Publisher Dan Leberfeld. 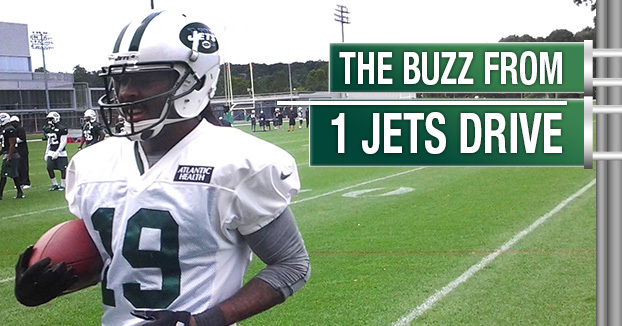 The Jets enter the bye-week with a 5-4 record, but they have a lot of work to do . . . This is a premium article. You must be a subscriber to continue. Don't miss anymore Website Whispers, become a Dan's Insider today! Not registered? Click here to subscribe or call 1-800-932-4557.